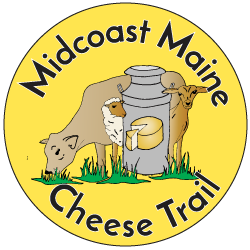 Sunday April 23, 2017 11am to 4pm Here’s a wonderful opportunity to get out to the farms and have some fun with the family, and buy some delicious Maine cheese right from the farm/creamery. 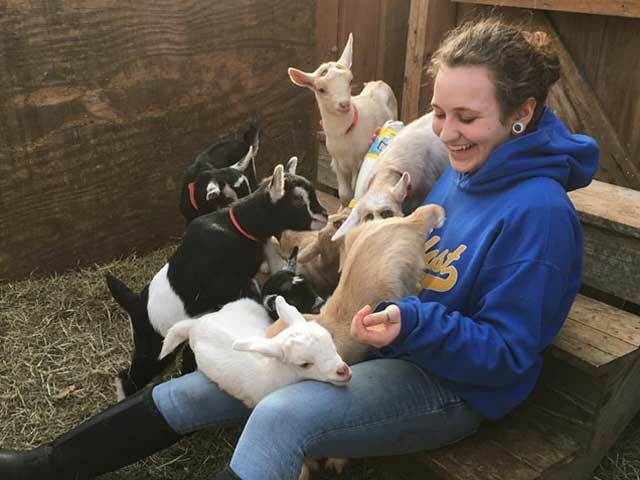 Three goat dairies on the Midcoast Cheese Trail are teaming up to hold a spring Kid Hugging Day on April 23. 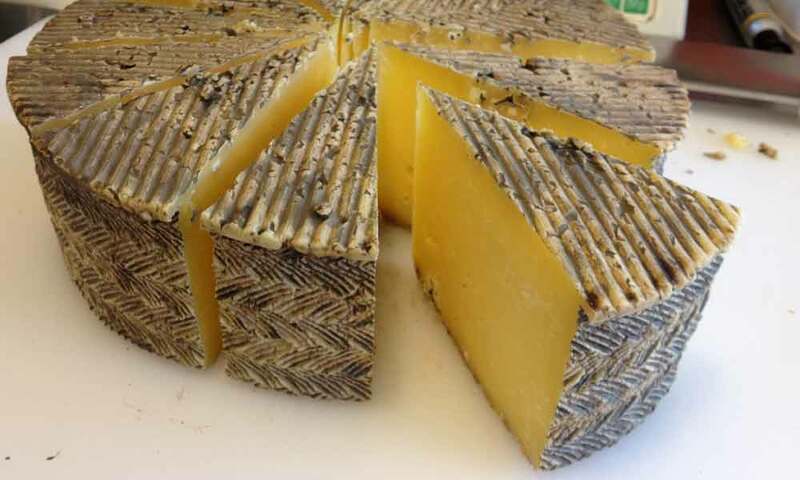 Stop by one of our farms, hug some kids, sample some cheese, and welcome the beginning of our cheese making season. Make a day of it. 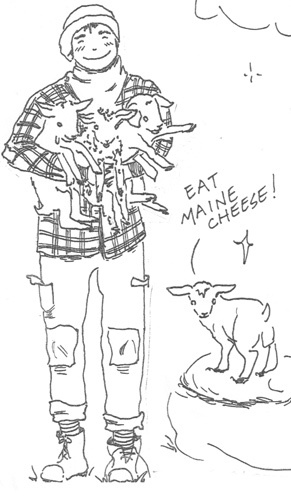 Visit Appleton Creamery in Appleton, Copper Tail Farm in Waldoboro, and Fuzzy Udder Creamery in Whitefield. Sign up to attend this event on Facebook and get any last minute updates. Click on any icon on the map for info and directions.